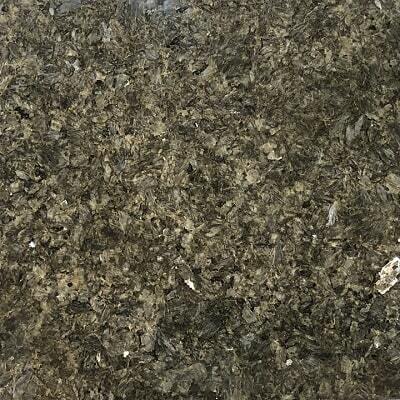 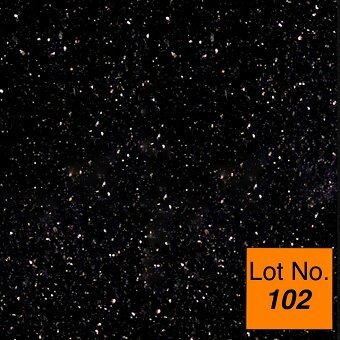 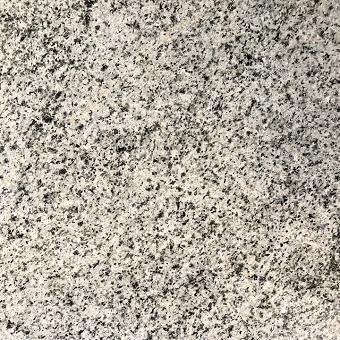 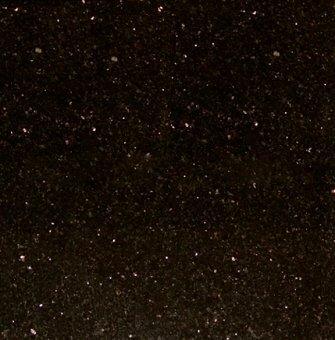 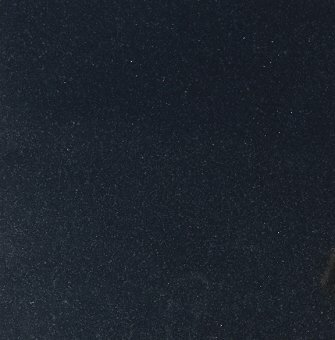 Absolute Black Premium Granite Tile 12"x12"
Black Galaxy Premium Granite Tile 12"x12"
Emerald Pearl Light Granite Tile 12"x12"
Imperial Red Granite Tile 12"x12"
Verde Butterfly Granite Tile 12"x12"
Carioca Gold Granite Tile 12"x12"
Paradiso Classic Granite Tile 18"x18"
Paradiso Classic Granite Tile 12"x12"
Violet Tropical Granite Tile 12"x12"
Verde Lavras Granite Tile 18"x18"
Giallo California Granite Tile 12"x12"
Verde Maritaca Granite Tile 12"x12"
Baltic Brown Granite Tile 18"x18"
Rosso Balmoral / Balmoral Red Granite Tile 16"x16"
Pine Green Granite Tile 16"x16"
Violet Tropical Granite Tile 18"x18"
Verde Maritaca Granite Tile 18"x18"
Kashmir White Granite Tile 18"x18"
Rosa Porrino Granite Tile 12"x12"
Indian Mahogany Granite Tile 12"x12"
Granite tiles are an extremely popular flooring choice due to its overall resiliency, strength, and durability. 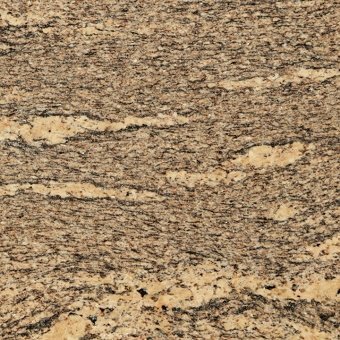 Its natural strength acid, stain, and scratch resistant property makes it the builder’s favorite. 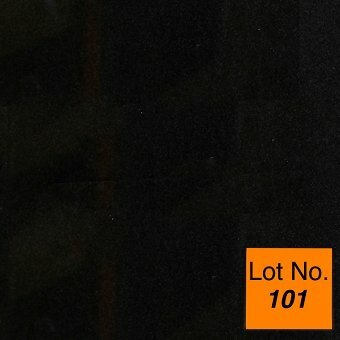 It is no more limited to commercial spaces. 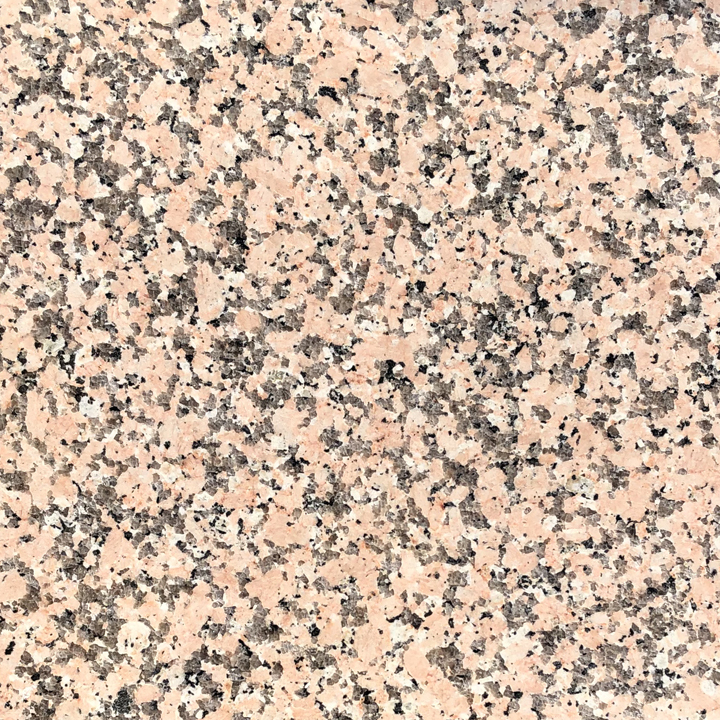 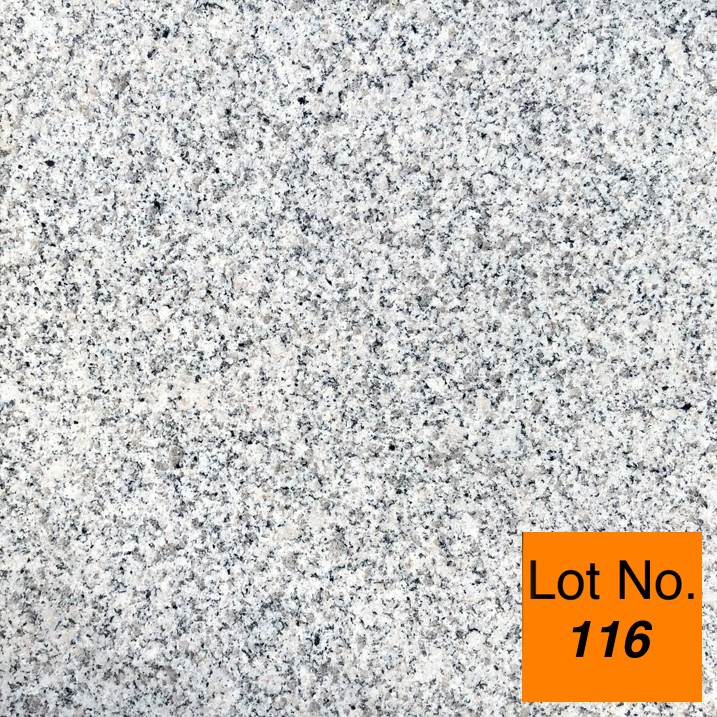 Its popularity in residential homes and businesses has grown in the past decade and Today granite tiles are becoming breathtakingly beautiful and nearly indestructible with the implementation of modern technologies and design concepts due to its structural featuring. 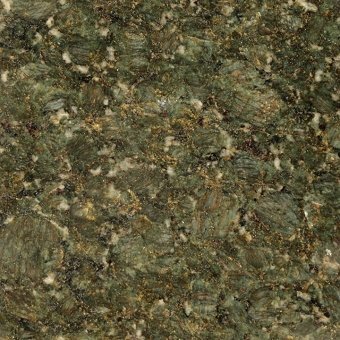 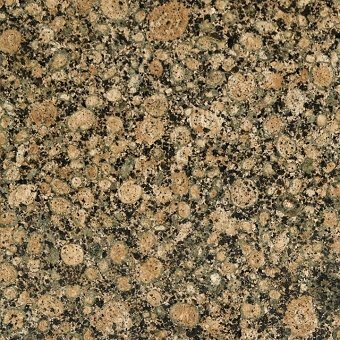 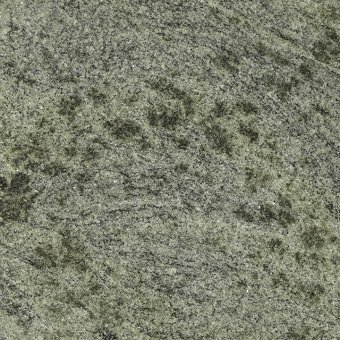 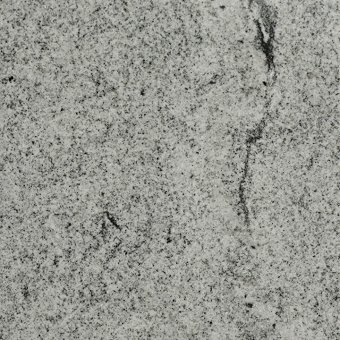 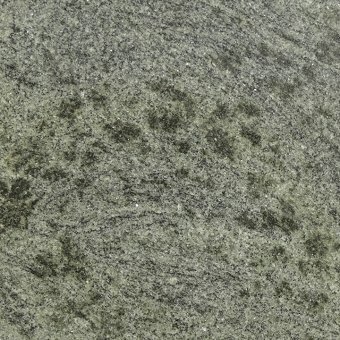 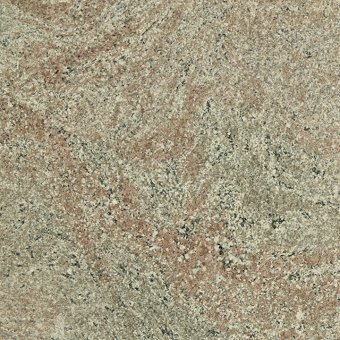 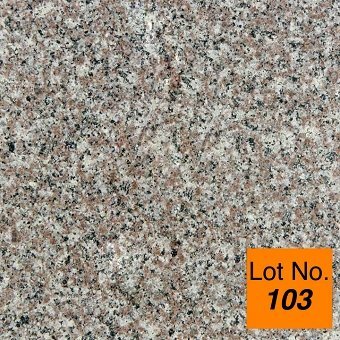 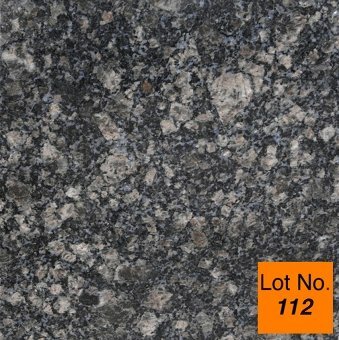 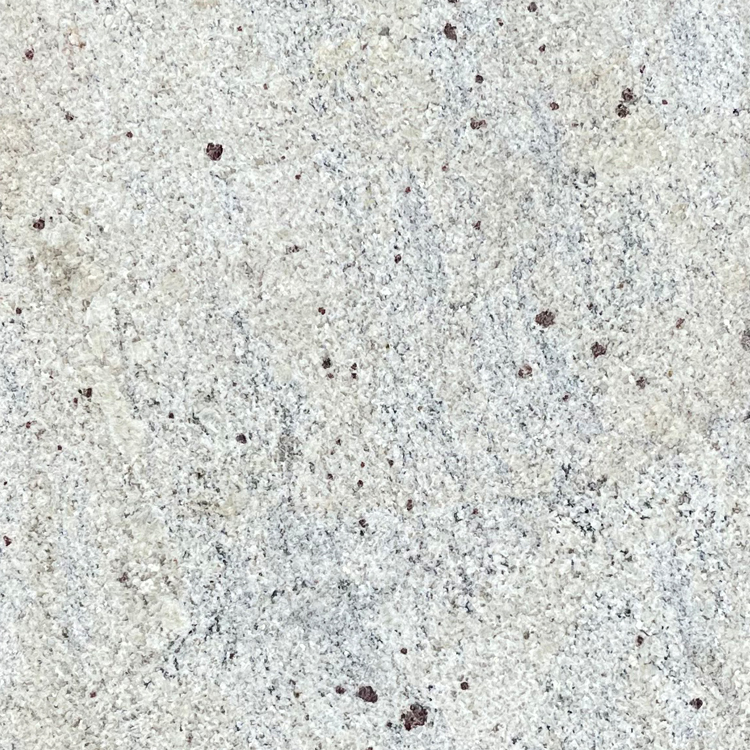 We bring to you the best and unique collection of premium surface granite tiles with over 100+ design, color(Blue Pearl, Kashmir White, Ubatuba Green, Baltic Brown) and pattern to choose from for all your floor decoration needs. 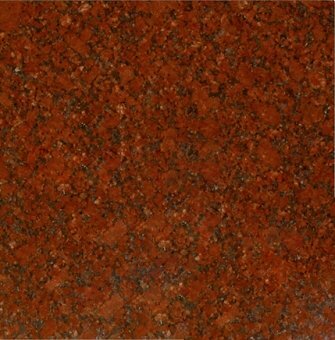 It is available in many size like 12"x12", 16"x16" and 18"x18". 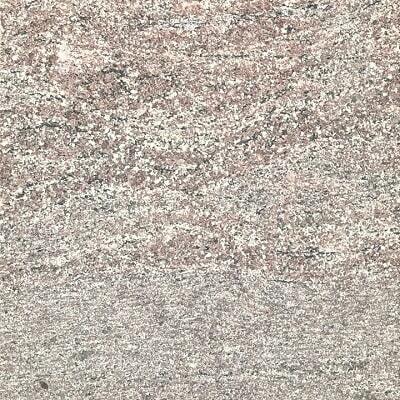 We are running successfully since 1998 only due to our quality and standard which we never compromise. 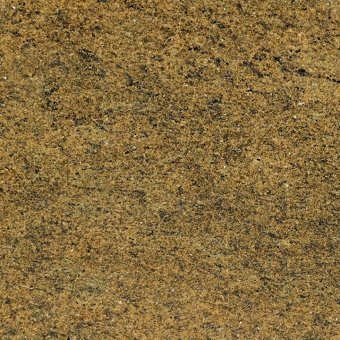 We import natural stone directly from manufacturing countries thereby maintaining its quality standards and distribute them to our market on factory discount price. 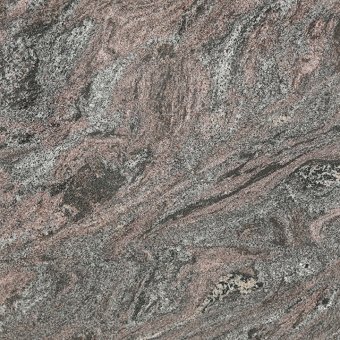 We offer nationwide shipping with factory direct discount pricing. 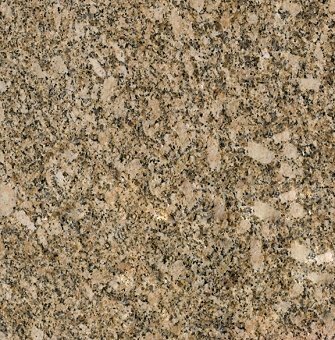 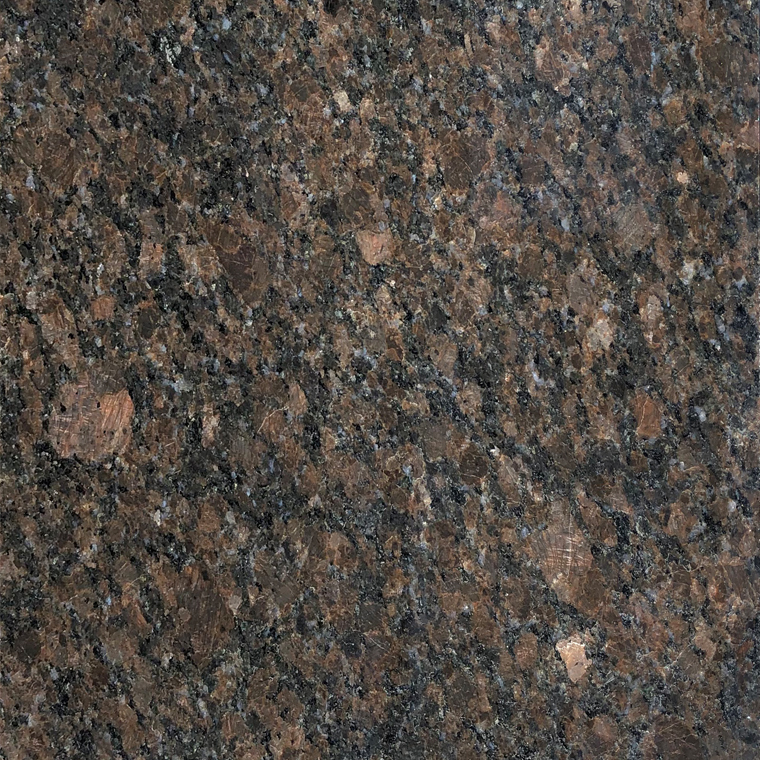 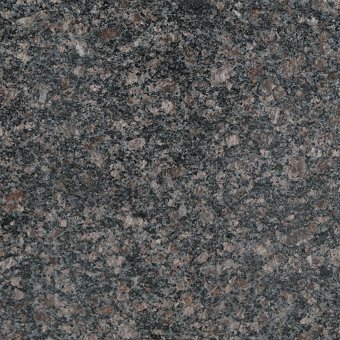 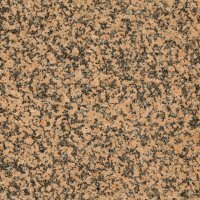 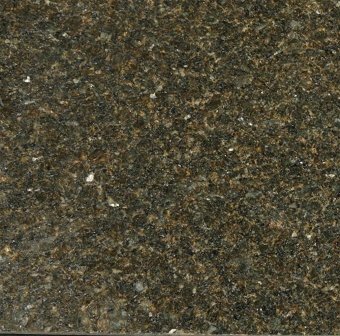 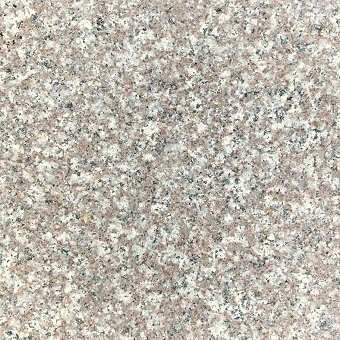 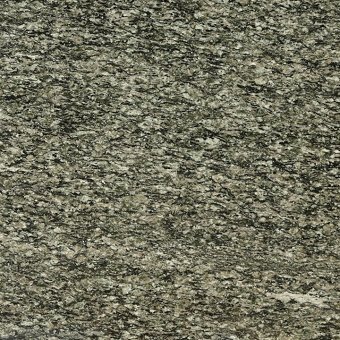 Granite Tile - Rating 4.7 out of 5 based on 13 Votes.